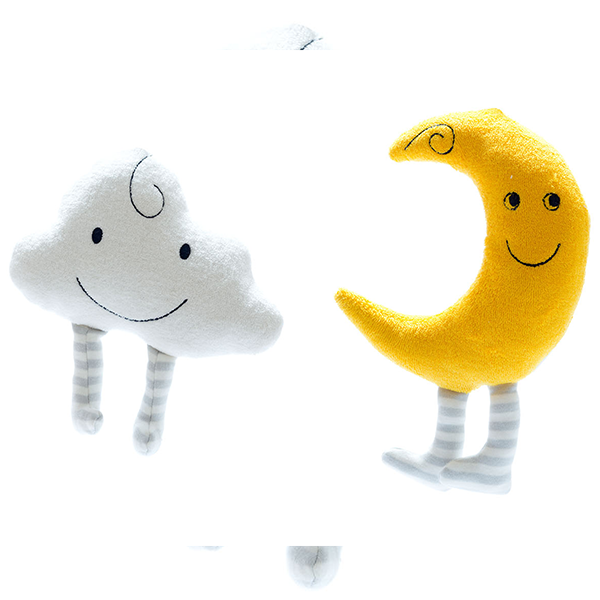 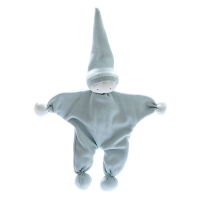 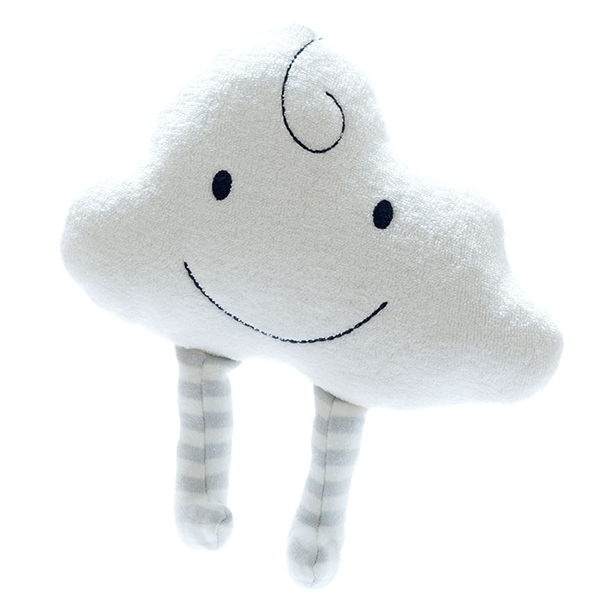 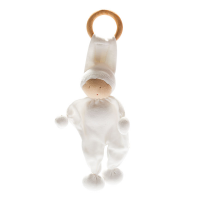 Happy the Cloud would make an ideal snuggle and the perfect companion for your baby or toddler. 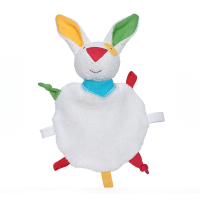 This sustainable sweetie is handmade in Egypt, and is stuffed with 100% organic cotton making it pure inside out. 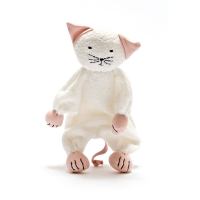 The embroidered features mean there are no small parts to worry about. 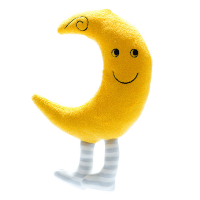 Approximate size 24cm sitting (not including legs) but please be aware that the sizes of these hand-made toys can vary slightly.